Go Fleet! 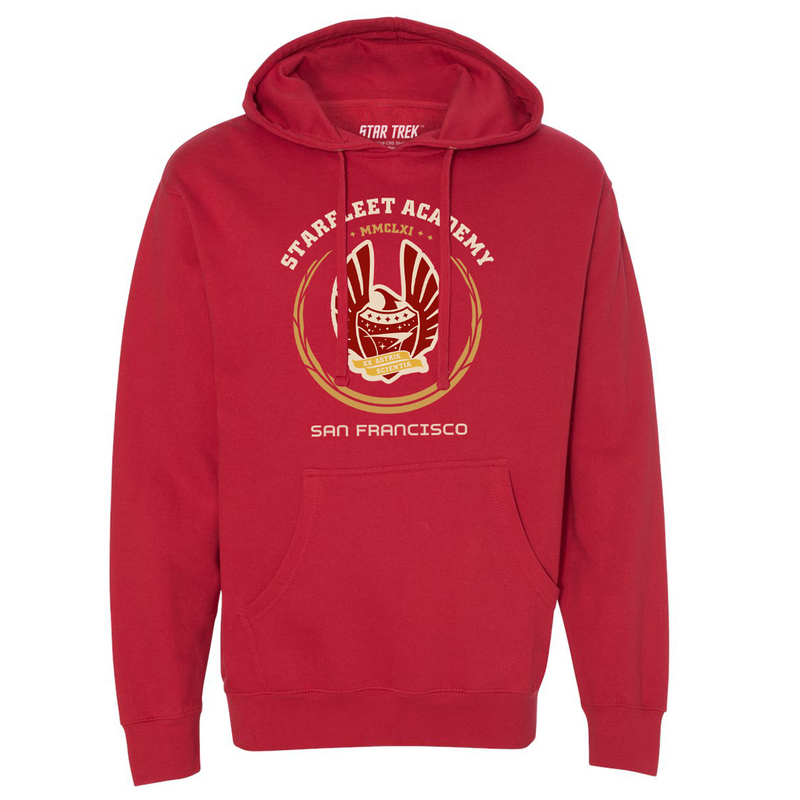 Down in San Francisco is where you can find the headquarters of the Academy. 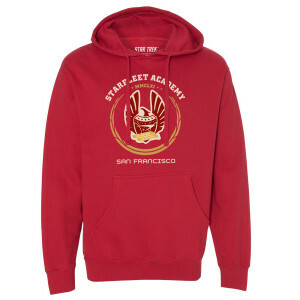 Get the Star Trek Starfleet Academy San Francisco Pullover, this is great for any fan of the Academy.